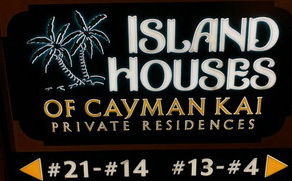 "Island Houses of Cayman Kai"
We are now posting that we receive from our guests. We request from all of our guests after their stay at an individual Island House, to email me their comments with regards to their stay. Not all guests return my request, for whatever reason. These are actual "Comments" (unedited). 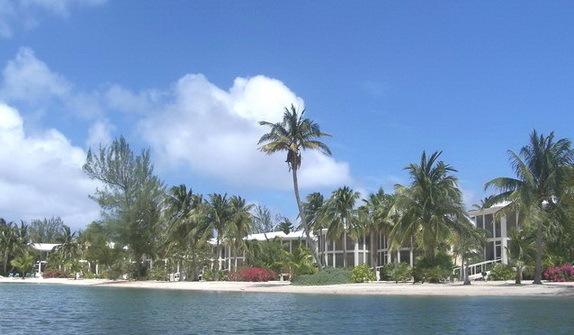 If the is not listed above the Island House's name there are no review presently. please send your comments to caymankaivacations@msn.com and we will post them.